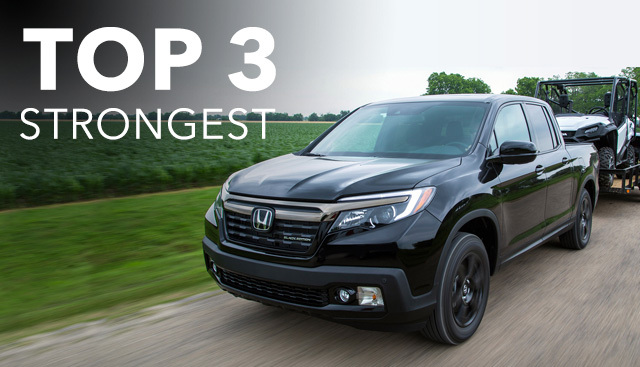 If you're looking for a powerful vehicle near Bristol, Tennessee that can stand up to your towing and hauling requirements, head to Honda Kingsport to see which models earned places in the top three strongest Honda model category! Dominate the road while catering to your power needs, find a strong 2017 Honda model from our new and used dealership today! Interested to see what makes these three models stand out from the crowd and earn a "Strong" designation? Keep reading to learn more! 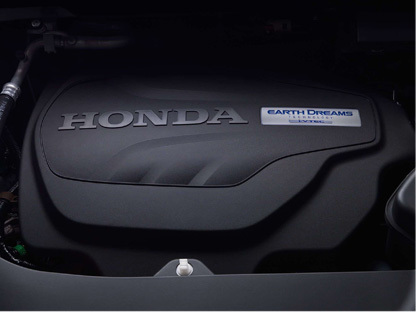 All three of these Honda models utilize a more-than-capable V6 engine to ensure it is able to cater to your acceleration needs, whether you're merging onto the freeway, towing a trailer or hauling material to a job site! 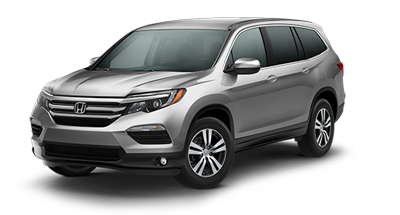 Two of the vehicles mentioned above (the 2017 Ridgeline and the Pilot) have an impressive towing capacity of up to 5,000 pounds while the family-friendly minivan is able to tow up to 3,500 pounds! Our team is eager to review the safety specifications that allow you to tow with confidence, so make your way over from Johnson City, TN to our convenient Kingsport location to learn more! 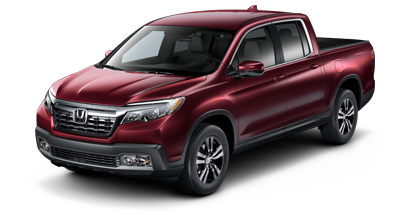 When classifying the Honda lineup, the 2017 Honda Ridgeline has earned the distinction of being the strongest Honda model currently in the lineup, with the Pilot and Odyssey rounding out the top three. If you're looking for a powerful ride that provides for not only your performance needs but your overall comfort, shop the Honda lineup! 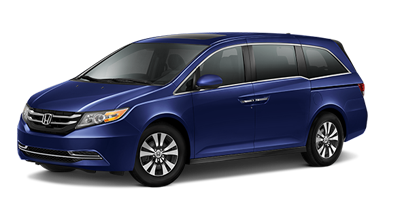 Our Honda Kingsport staff is eager to introduce you to these three models and the features they come standard with, so get in touch with our professionals in Kingsport, TN today!